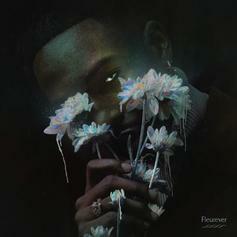 Jazz Cartier adds 4 new bangers to "Fleurever." 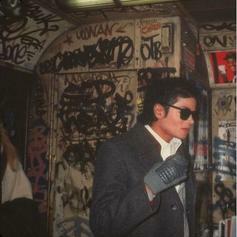 "Take The Night Away 2" will be arriving soon. 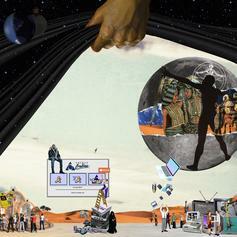 Mathaius Young Drops Off Bass Banger "Copy!" 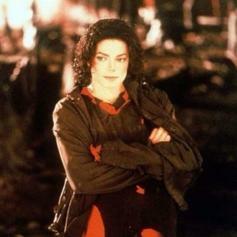 This beat may shatter your windows. 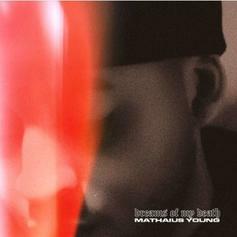 Mathiaus Young Flips His Own Track On "What You Want (Remix)"
Mathaius Young remixes his song. 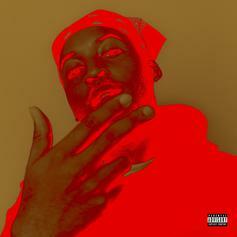 Mathaius Young & Drayco McCoy Link Up For A "Drink"
Mathaius Young teams up with Drayco McCoy for a new track. 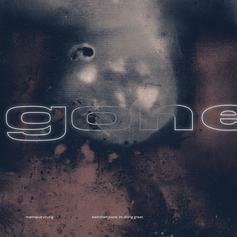 Mathaius Young continues to hit his stride with new single "Gone." 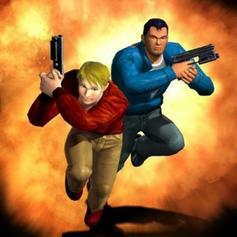 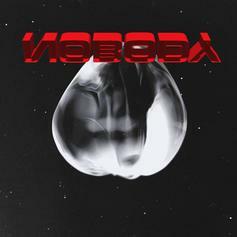 Drayco McCoy & Mathaius Young Reunite On "MOGULS"
Mathaius Young & Drayco McCoy are back with "MOGULS." 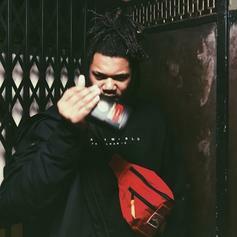 Drayco McCoy Blesses A Mathaius Young Banger On "Gang Won't Die"
Drayco McCoy and Mathaius Young slide through for a new banger. 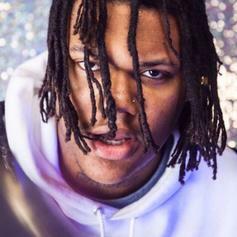 Drayco McCoy Drops Off "Fully Automatic Drayco/ GEEKED!" 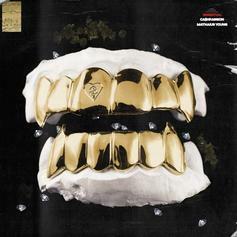 Drayco McCoy drops off his new heater "Fully Automatic Drayco/GEEKED!" 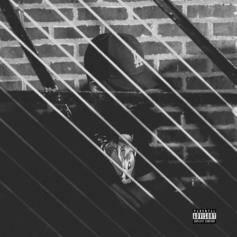 Mathaius Young Comes With Smooth Vibes On "Up"
Mathaius Young comes through with his latest single, "Up." 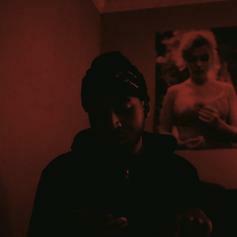 Mathaius Young doesn't need drugs to feel "Numb." 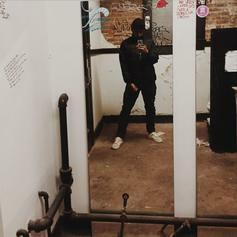 Mathaius Young handles double duty, bars and production, on new single fresh off new EP. 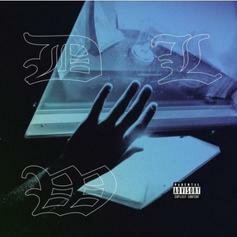 Mathaius Young gets Tre Capital for his new single "Grip." 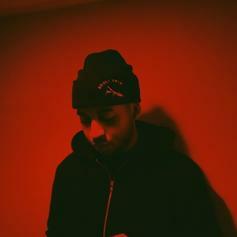 Mathaius Young releases his new banger "Don't Wanna Lose." 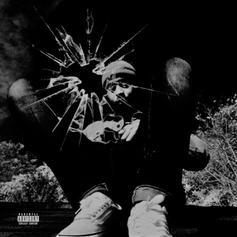 CA$HPASSION Links With Mathaius Young For "Essential"
CA$HPASSION and Mathaius Young talk the essentials. 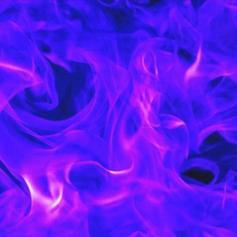 Mathaius Young Drops Off WondaGurl-Produced Single "Stuck"
Mathaius Young is back with his latest single "Stuck."